When a Mississippi beekeeper loses all his bees, a local garden shop owner vows to find answers, but is it too late to save the bees? Will a lone kayaker that researches the bayous find clues that lead to solutions? Can a mayor protect other beekeepers from the same fate? Or, will more mysteries be uncovered along the murky waters of the Moctobi Bayou? 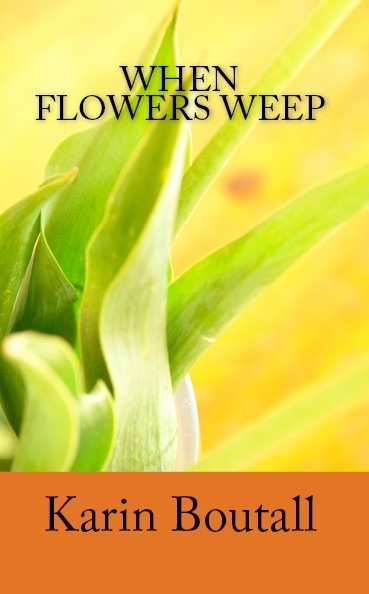 WHEN FLOWERS WEEP is a clever read about friendships and community spirit. It is the second novella in the Community Gardens Series.